That machine was built in Markersdorf/ Chemnitz, the town called “German Manchester” (great engineeering Industry). 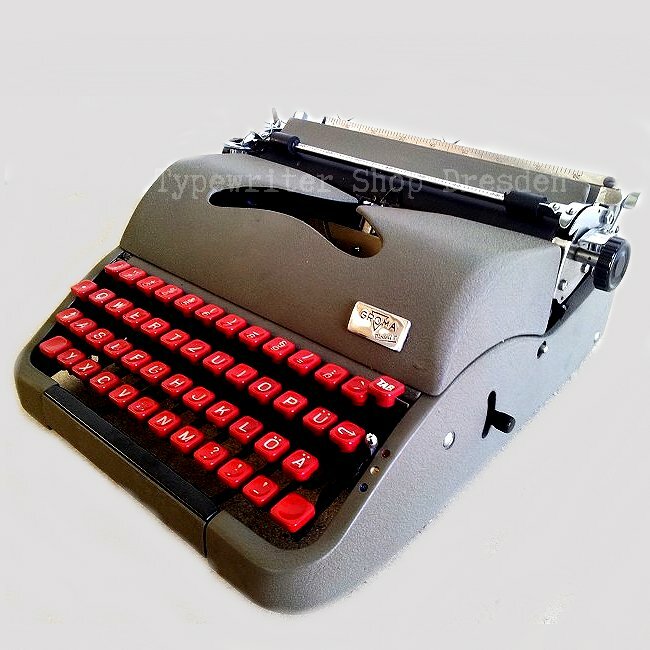 This typewriter is in excellent optical functional condition! Some keys has a little bit paint loss. A black hardtop case with original key and manual is included.